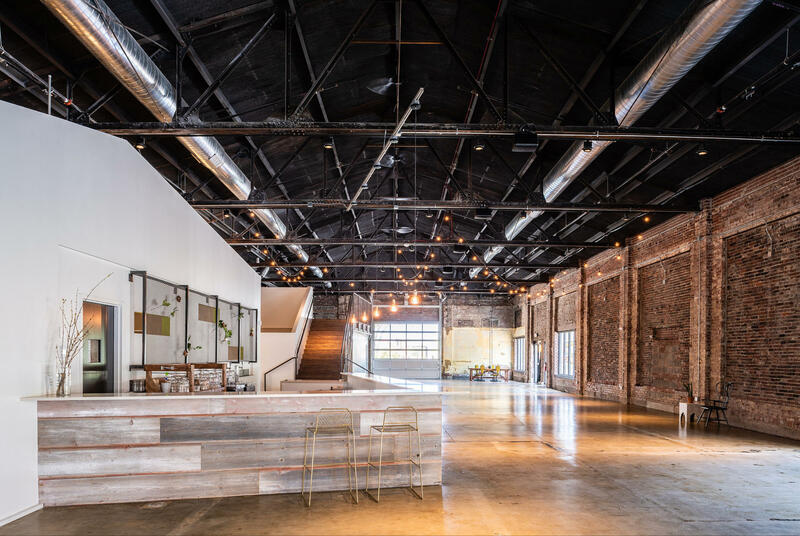 The event will be held at the brand new event space, Wild Carrot – 3901 Shaw Blvd St. Louis MO 63110 in the hipster community of Shaw. It all takes place on Sunday, July 29th at 2pm with an open Tea Bar paired with exclusive baked Crumpets, an Empowering Women Panel of professionals, entrepreneurs, and influencers, as well as an award show for this year’s awardees. 1 ticket to event. Complimentary Tea and Pastries/Small Bites. Complimentary Valet. 8 ticket to event. VIP Table. Complimentary Tea and Pastries/Small Bites. Complimentary Valet. 6 ticket to event. VIP Table. Complimentary Tea and Pastries/Small Bites. Complimentary Valet.